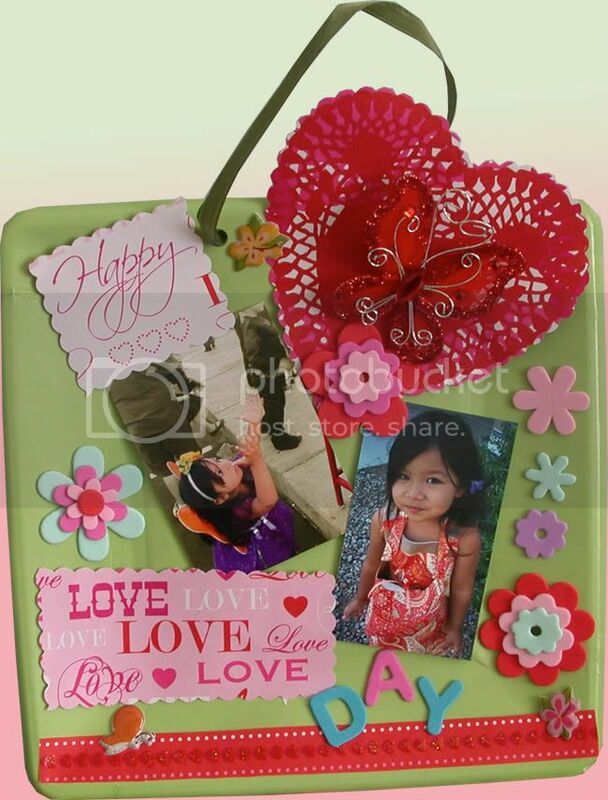 Let your child’s creativity explore in making this hanging valentine card that costs a whooping total of under $1.00, and is simply priceless. Thanks for posting it. It's cute! Pretty little gal too! lOVE collecting heart ship , anything which heart in shape is very appreciated for me .. Look good .